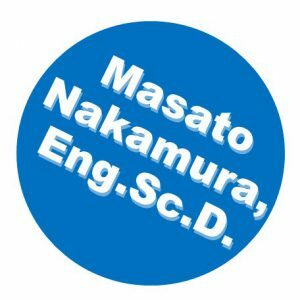 April 11, 2018 UncategorizedMasato R. Nakamura, Eng.Sc.D. 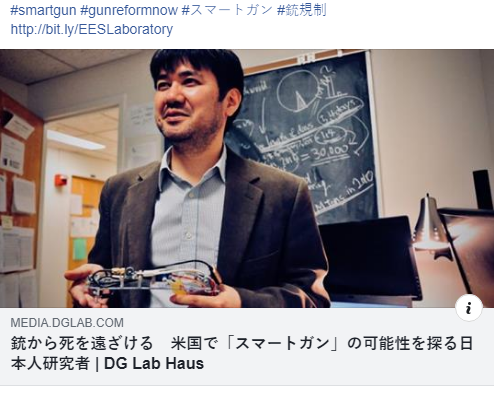 Our smart gun research has appeared in an open innovation media, Digital Garage, co-founded by Joi Ito, Director of MIT Media Lab. An article I contributed to US Gaikyo news (industrial newspaper) has been published in Japanese.